This is a wonderful day for anybody who has a real passion for coffee! 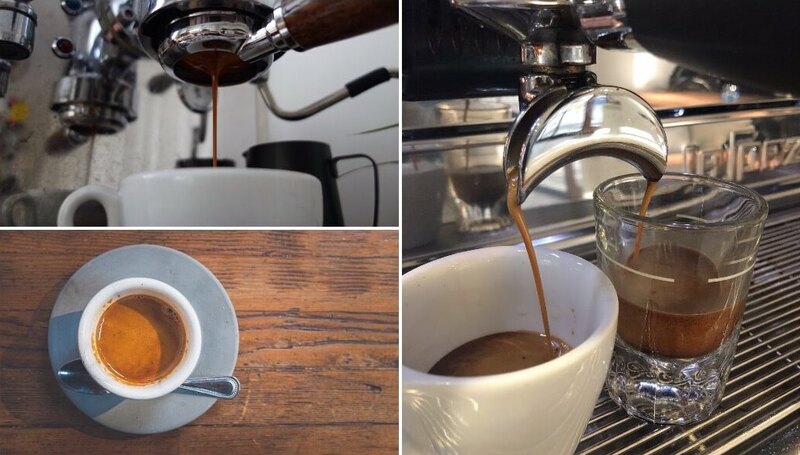 If you enjoy brewing coffee after coffee and want to take the next step then you should really book yourself on our advanced barista course. Prepare yourself to drink so much coffee that you will be flying your way home. You will be going into extreme detail as to all things coffee, especially with the focus on espresso coffee. This is where we take being a barista to exact science and we weigh coffee as much as possible. We time, we measure and we taste. Be prepared to drink and taste lots and lots of coffee. 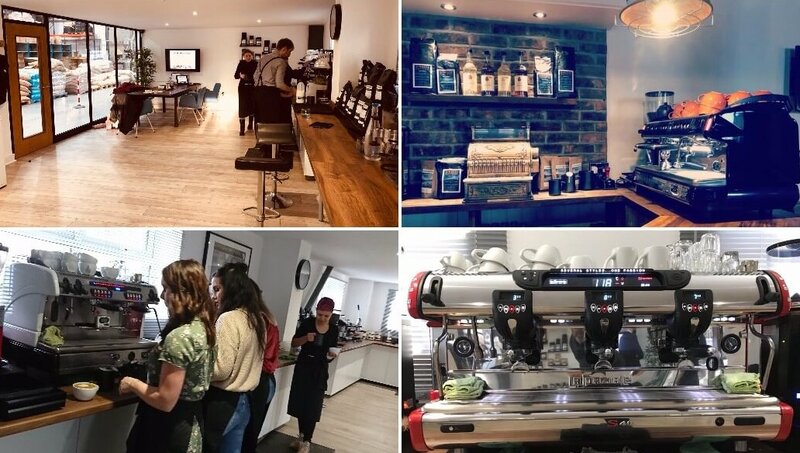 This is ideal if you really like coffee or if you work as a barista and you are looking to seriously improve your skills. As this is a private course we can tailor it exactly to your needs. The course is extremely hands-on and full of various topics. We don't just teach you about the bean but also show you how to present it like a pro. As a private course, we can cater this course exactly to your needs. Perfect! It's a rare thing in life that you get so engrossed in something that you lose track of time, I had just such an experience at Limini on my day of one to one training there. Stu, my trainer for the day at limini took time to understand what I wanted to get out of my experience and structured the day perfectly to ensure that all that was delivered. He was always ready to answer questions, happy to spend time on the things I wanted to know more about, and responsive to my experience, spending more time on the things that mattered to me. This is a full day course with us. We start at 9:00 and finish around 16:00. Please view below for prices. The course includes lunch and so much coffee! As this is a private course with you and our trainer we can cater the advanced barista course for anyone. For the professional barista we can work more on serving the drinks at high speed and receiving the perfect consistency. If you work in the coffee world and often struggle to maintain high standards during busy periods then this course should help you with that. For the passionate home barista we can focus more on the actual drink making to ensure you have the absolute best coffee at home. This course is for people who have an understanding of espresso coffee and have some knowledge with espresso coffee. We don't ask that you are a perfect barista already but some basic knowledge is ideal. Joining this course after a barista course would be ideal. This course exceeded all my expectations. A great set-up in a relaxed setting with a small group. And more great coffee than you can physically drink. Perfect. Stu, our barista trainer, was able to tailor the course to each of our individual needs. I feel so much more knowledgeable about every aspect of coffee making now, and understand the basic underpinning principles - just need to practice and practice, which I'm more than happy to do! Thanks to all the team for a thoroughly enjoyable day. Ryan Mathew. Our advanced barista training course is run as a private course only giving you plenty of dedicated time with our trainer. View all available dates and book this course online - nice and easy.